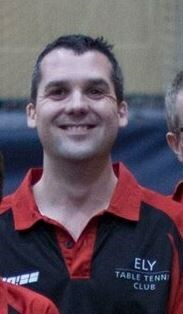 Kevin is a very experienced player and coach with multiple local and national successes. This includes representing Cambridgeshire since a teenager as well and playing British League for nearly 40 years. A tactical defensive player, he still plays competitively and is renowned for his tactical awareness whilst having the ability to coach all styles to the highest level. His claim to fame was once getting a clap from the then world number 4 Chinese national player and Olympian Chen Xinhua. Karen started playing table tennis at school during break times. After a long absence Karen started playing again in 2011 with a taster session at Ely TTC. 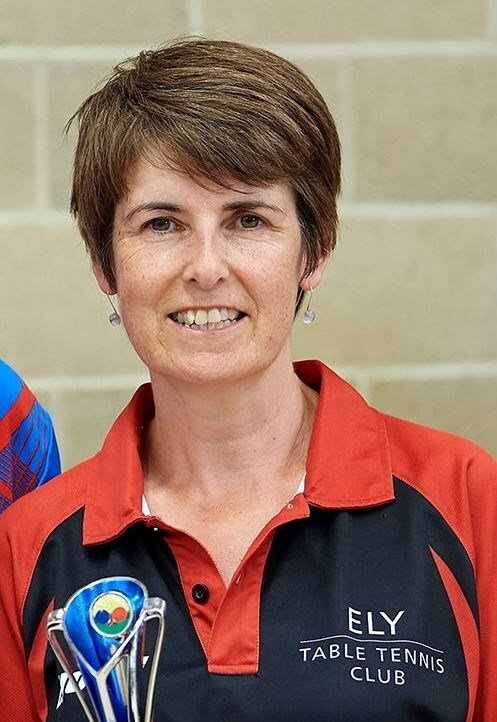 Since then Karen has become a valued member of the club as General Secretary and also becoming a qualified UKCC coach. 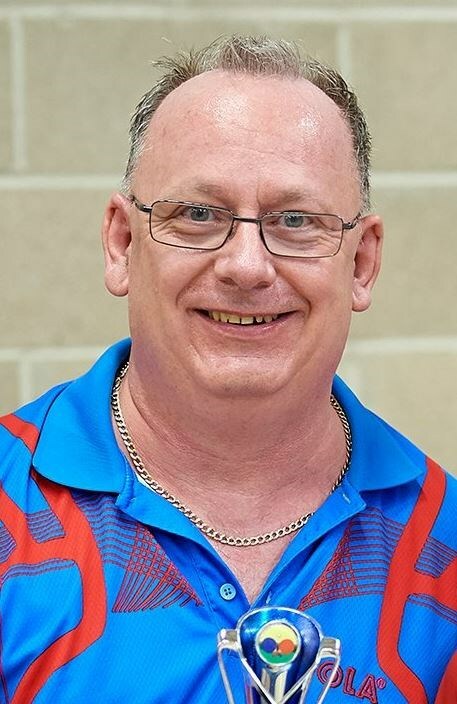 Clive is our newest club coach gaining his qualification in April 2018. 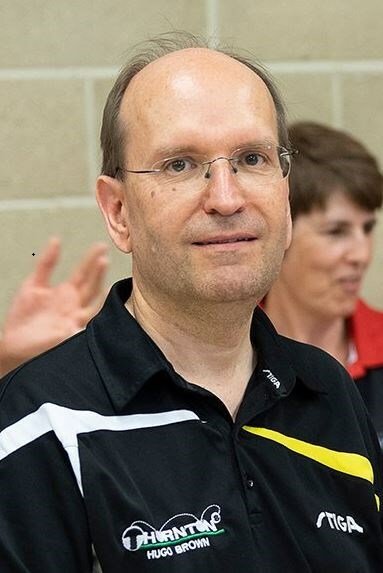 Clive has played Table Tennis for over 20 years and started at age 11. 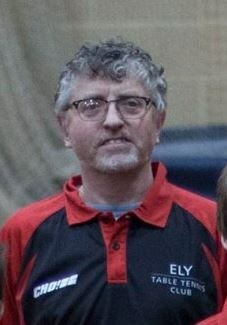 Representing town, county and region at junior level he went on to represent the Royal Air Force on several occasions including in the Mens British League.